This is a blog that I follow "Habitually Chic". 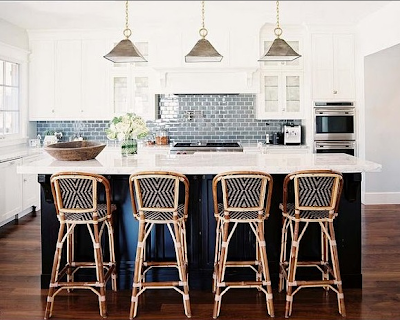 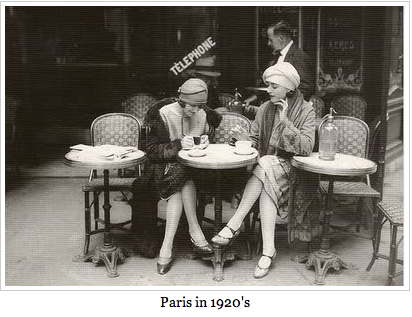 Yesterday there was a great post on Cafe chairs....not to mention the great photos of kitchens. Here is my favorite love the bamboo with the black and white!